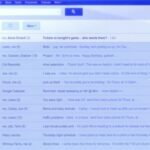 Last week, Google celebrated the ninth birthday of Gmail. The email service launched on 1st April 2004 as an invite-only beta, and didn’t actually become a final version until 2009. Today, Gmail is arguably one of the best email services available, and is by far the best for those who use Google products each day, like Android and Chrome. 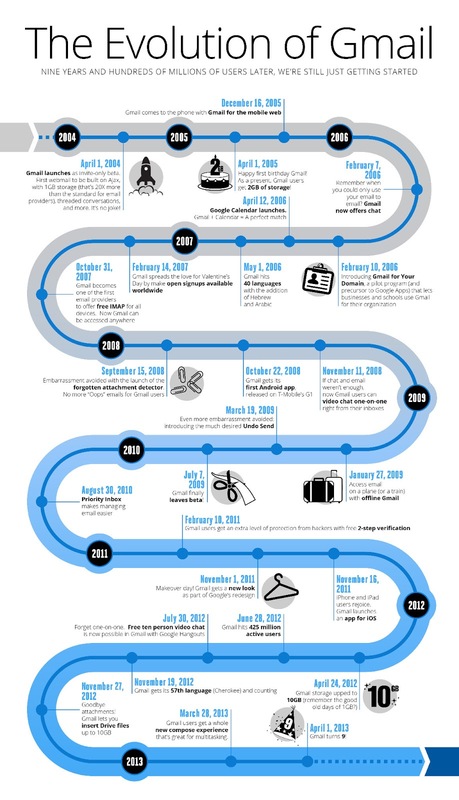 To celebrate the anniversary, Google has released this infographic, detailing the evolution of Gmail right from day one. 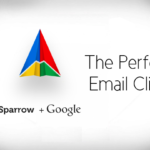 Google Buys Sparrow, Good or Bad?